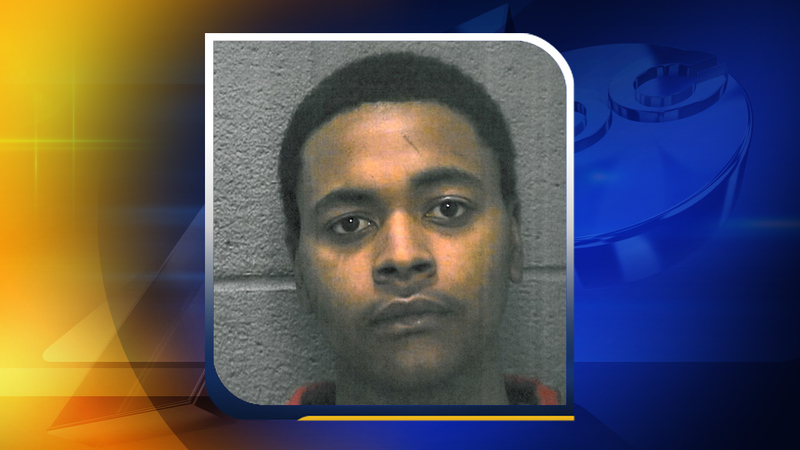 DURHAM (WTVD) -- The Durham Sheriff's Office issued warrants for 20-year-old Donovan Amire Bright in connection to the murder of Dymond Fowler and shooting of Alexis Patterson. The warrants for Bright include first degree murder and assault with a deadly weapon. The shooting happened just before 9:30 p.m. August 24 in the 4700 block of Glenn Road in Durham, just north of Interstate 85 near Falls Lake. After the shooting, Patterson played dead, according to authorities, but was later able to run to a house on Glenn Road for help and was taken to the hospital. Read more about the shooting. 5 other suspects have been arrested in connection to the murder and shooting. Read more about the suspects. Anyone with any information on the location of Donovan Bright should contact the Durham County Sheriff's Office at (919) 560-0900.